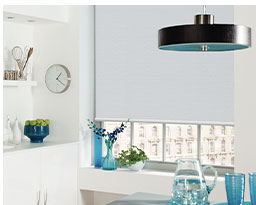 Poweredblinds.co.uk is a specialist online supplier of electric blind solutions. Our automated blinds combine style and technique to make your home more comfortable and secure. Our range is continually expanding so check back often! 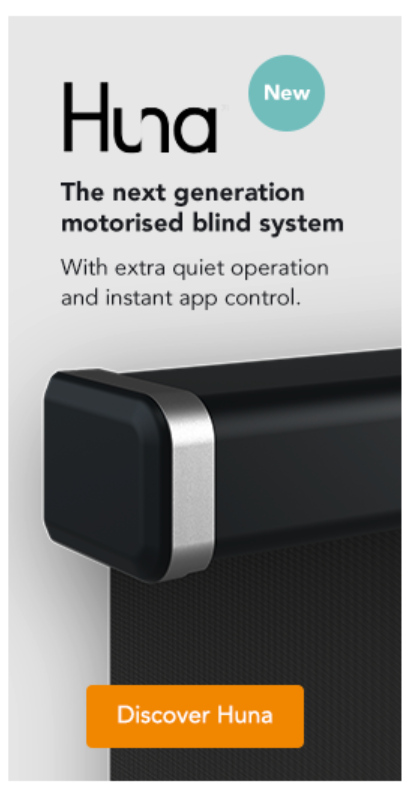 Poweredblinds.co.uk is a specialist in motorised blinds in the UK. Our products combine style and technique and offer comfort and safety for your home. Poweredblinds.co.uk only works with local UK manufacturers. 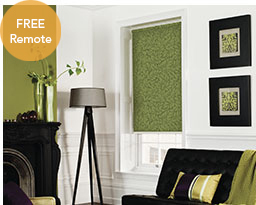 We offer a comprehensive and high quality collection of interior blinds. 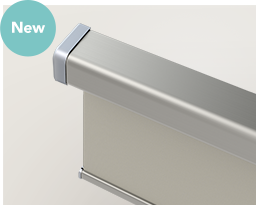 All our blinds are equipped with motors from the renowned international brand Somfy. Figest, the parent company of poweredblinds.co.uk, is part of international specialist corporation focused on remote controlled blinds and accessories. For contact details please refer to the contact us page. You can expect the highest quality of service from us. You can contact us by email at info@poweredblinds.co.uk and a member of our customer services team will get back to you within 24 hours. Alternatively, give us a call on 0800 014 6123 from a landline or 0345 031 7897 if you’re calling from a mobile. Our lines are open 7 days a week from 8am until 10pm. To access the details of your Poweredblinds order, we recommend that you login to your ‘My Account’ page. All customers placing an order on the Poweredblinds site create an account, which provides the details of your order status and the delivery address details. An email containing a tracking link is automatically sent when your order is shipped by UPS. You can track you order by clicking on this link to view the shipping progress of your Poweredblinds order as it makes it’s way to your front door.